Arch 13 elevate the humble toastie! 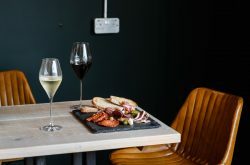 Arch 13, the wine bar under the arches of Livery street in the Jewellery Quarter, has announced a new addition to their food menu in the form of a selection of toasties. The toasties, made with bread from Peel and Stone, will feature fillings from Arch 13’s range of British meats and cheeses. A vegan option will also be available. Four varieties of wine have been expertly paired with the flavour components of each toastie. 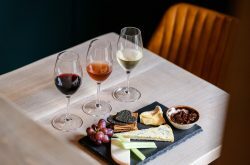 The air-dried beef, blue cheese and caramelised onion toastie will be paired with Pino Doncel 12 Meses, a blend of Monastrell and Syrah from Jumilla, Spain, with elements of plums, blackberries and spice. The suggested wine for the red pepper, goats’ cheese and chilli jam toastie is a Henri Bourgeois, Pouilly Fume en Travertin. A Sauvignon Blanc from the Loire Valley, it carries notes of melon and peach on the nose, and a herbaceous palate. Turkish Okuzgozu, an earthy, light skinned Turkish grape bursting with damsons and red fruit is the chosen pairing for the smoked mutton, Lincolnshire poacher and farmhouse pickle toastie. The vegan toastie, featuring vegan cheese and grilled Mediterranean vegetables will be paired with Bouchon, an intense and nutty Semillon from Chile with subtle oak. Arch 13, which opened in May this year, offers an ever-evolving wine list and a food menu which boasts a selection of British meat, including hand-carved mutton, venison salami and air-dried duck, and cheese boards sourced from Harvey and Brockless. Connolly’s wine shop can be found at the rear of Arch 13, and carries one of the broadest ranges of wines and spirits in the country. 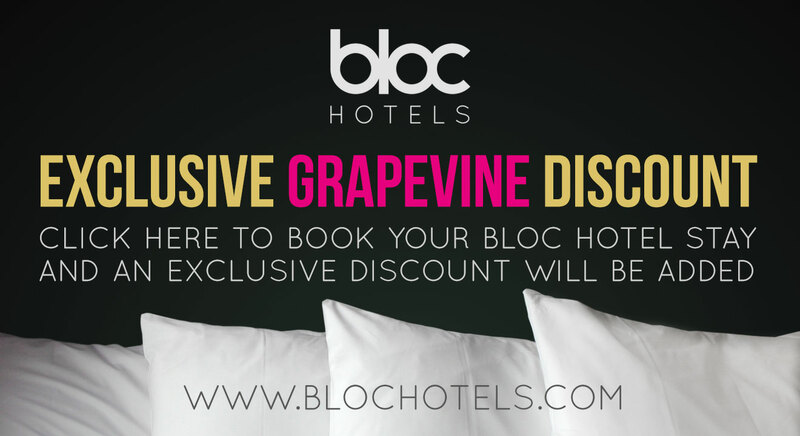 With over 500 wines, 120 gins and countless whiskies, brandies, liqueurs and associated fine beverages. The retail space offers wine on tap, by the bottle to takeaway. Guests can also enjoy any bottle purchased in the wine shop in Arch 13 for a £7.50 corkage fee. 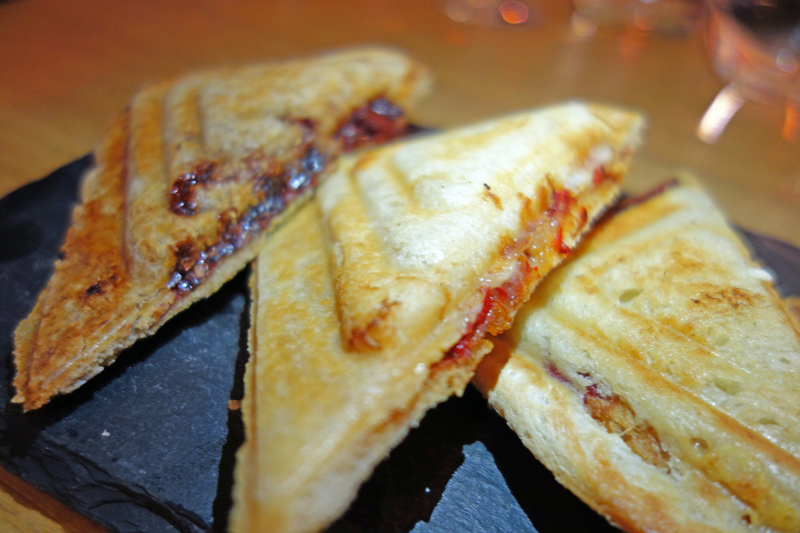 The toastie and paired wine offer will be priced at £8.50 and will be available from 12pm – 5pm Monday to Friday.